Circulate San Diego believes a new half-cent sales tax in parts of San Diego County served by buses and trolleys could raise billions of dollars for transit improvements. The transportation advocacy group released a report Wednesday that concluded a half-cent tax would raise $10.4 billion over 40 years if applied only in parts of the county served by the Metropolitan Transit System. The report builds upon the lessons from the San Diego Association of Governments‘ failed attempt to persuade voters to approve Measure A in 2016. 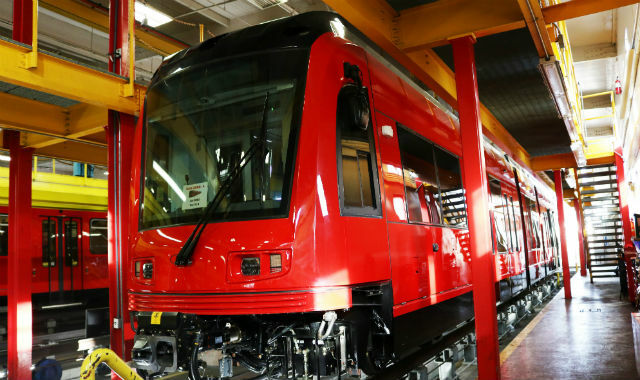 That measure was hurt by reports that SANDAG either inflated the anticipated revenue or understated project costs. The group said the ballot measure must clearly define the major projects covered, including a new Purple Line connecting Kearny Mesa and San Ysidro, improvements to the Rapid bus system, the long-awaited trolley connection to San Diego International Airport, and a Coaster extension to Petco Park.